This talk will summarize the results to date of our SNAPP group of the same title. We will summarize the data we have available on the status of fish stocks, and how they are managed. We now have reliable data from national and international scientific institutions on stocks constituting over 50% of global fish catch, with Asia south of Japan the major area that is not covered. We also have less reliable estimates from statistical models of most fisheries not covered by scientific assessments. We have also collected data on how fisheries are managed in major fishing countries and international fisheries. Our best estimates are that globally fish stock abundance has been stable for the last several decades, but increasing in places were good scientific data are available and likely decreasing where such data is not available. Our preliminary results suggest that there is not a strong relationship between the intensity of fisheries management and stock status because intensive management seems to result from poor stock status. If we focus on stocks that are overfished then a clear relationship between intensity of management and stock recovery emerges. At our current meeting we are asking two key questions. (1) what factors have led to recovery of overexploited species and (2) Does science advice improve fisheries outcomes. 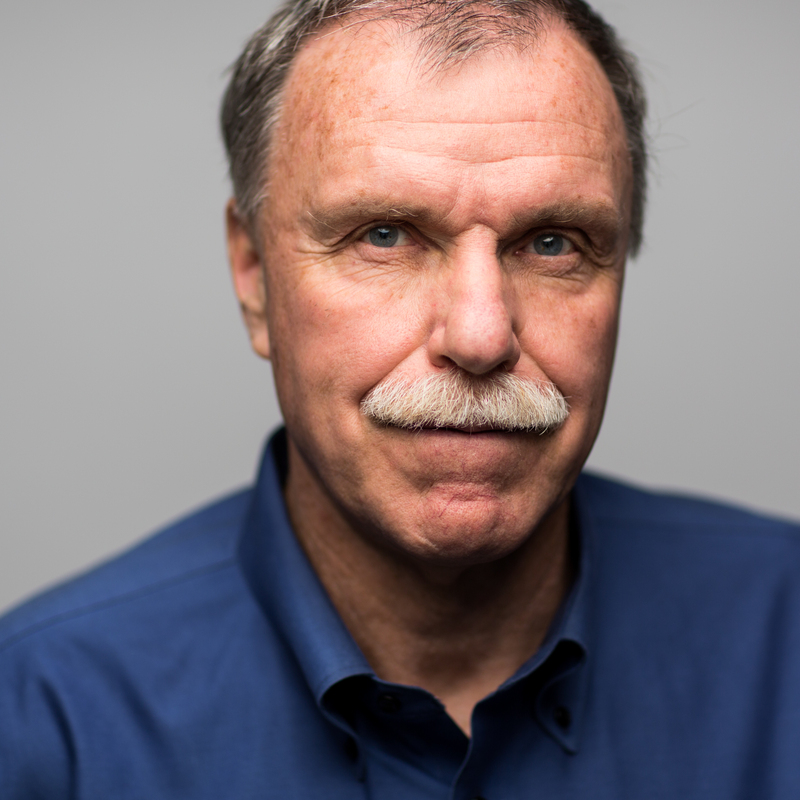 Ray Hilborn is a Professor in the School of Aquatic and Fishery Sciences, University of Washington specializing in natural resource management and conservation. He teaches graduate and undergraduate courses in food sustainability, conservation and quantitative population dynamics. 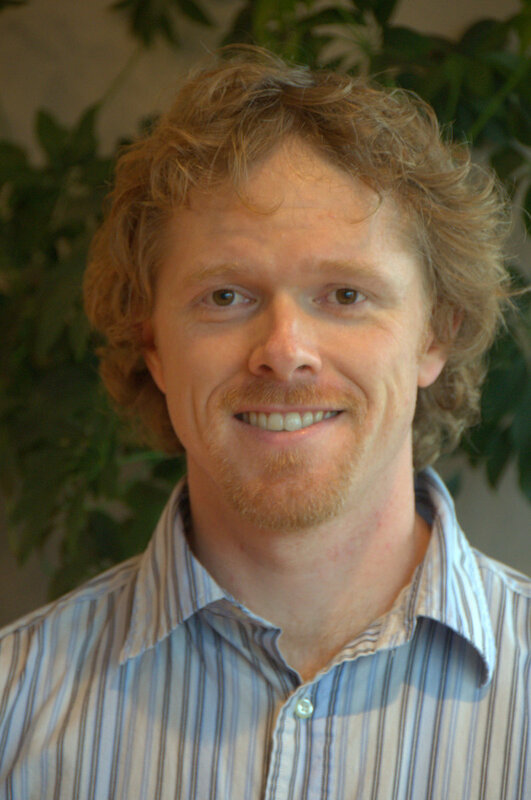 He authored several books including “Overfishing: what everyone needs to know” (with Ulrike Hilborn) in 2012, “Quantitative fisheries stock assessment” with Carl Walters in 1992, and “The Ecological Detective: confronting models with data” with Marc Mangel, in 1997 and has published over 300 peer reviewed articles. He has served on the Editorial Boards of numerous journals including 7 years on the Board of Reviewing Editors of Science Magazine. He has received the Volvo Environmental Prize, the American Fisheries Societies Award of Excellence, The Ecological Society of America’s Sustainability Science Award, and the International Fisheries Science Prize. He is a Fellow of the American Fisheries Society, the Washington State Academy of Sciences, the Royal Society of Canada and the American Academy of Arts and Sciences. Mike Melnychuk is a Research Scientist at the University of Washington’s School of Aquatic and Fishery Sciences, working with Ray Hilborn. His research focuses on characterizing the variability in fisheries management systems around the world and assessing the consequences of that variability for fish stocks and fisheries. In previous lives, Mike completed his PhD at UBC with Carl Walters and Villy Christensen, studying migration and mortality patterns of juvenile salmon, and then completed a post-doctoral fellowship at UW with Tim Essington, quantifying ecological impacts of catch share fisheries. Maite Pons is a PhD. student working with Ray Hilborn in the School of Aquatic and Fishery Sciences, University of Washington. 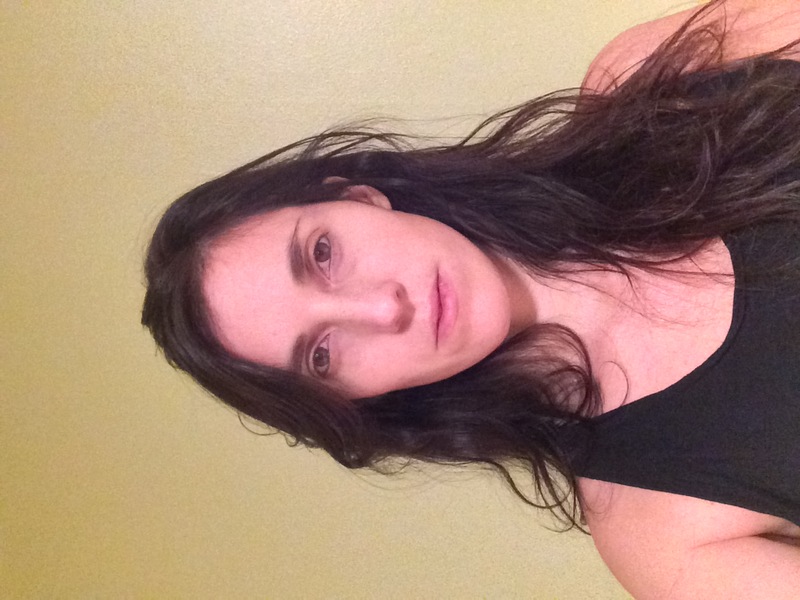 She is originally from Uruguay where she completed her undergrad in biology and masters in ecology. 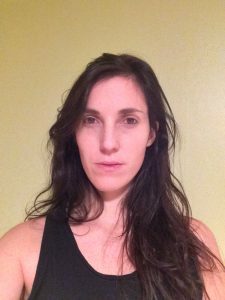 Her research focuses in stock assessment and management of large pelagic species such as tunas and billfishes. She is interested not only in the performance of different assessment models but also in how different management measures impact current stock status. As usual, Roundtable will take place in the NCEAS lounge at 735 State Street, Suite 300.
media that they can immediately put to work to further career goals. take part in these activities.